Bryan assists clients in the three areas of Wills and Estates, being Estate Planning, Estate Disputes and Estate Administration. His expertise is recognised by the Queensland Law Society, being an Accredited Specialist in Succession Law (which is another word for Wills and Estates). There are presently only 45 such specialists out of roughly 13,000 lawyers in Queensland. 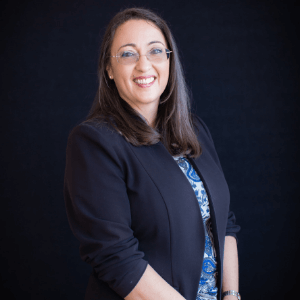 Bryan was admitted as a solicitor of the Supreme Court of Queensland in 1992 after having completed degrees in Commerce and Law at the University of Queensland and articles of clerkship. Since then he has pursued post graduate study at QUT and the College of Law in the areas of estate planning and Wills and Estates generally. More recently Bryan was awarded Master of Laws (Applied Laws – Wills & Estates) from the College of Law. He works almost exclusively in the area of Wills and Estates, including Estate Planning, Elder Law, Estate Administration and Estate Disputes. Bryan has a special interest in helping parents who have a child with a disability, with their estate planning. Bryan is a regular public speaker and has had the privilege of presenting papers for the Queensland Law Society, the Queensland branch of the Society of Trust and Estate Practitioners, Lexis Nexis and Legalwise and workshops for the College of Law. Bryan was one of the early members of the Queensland Branch of the Society of Trust and Estate Practitioners and presently serves as Chair. Further, Bryan has been a Fellow of the Taxation Institute for a number of years and is currently a member of the Queensland Law Society Succession Law Committee. Bryan and his wife Kym Mitchell recently celebrated 23 years of marriage. They are blessed to have four children ranging in ages from 9 to 18. 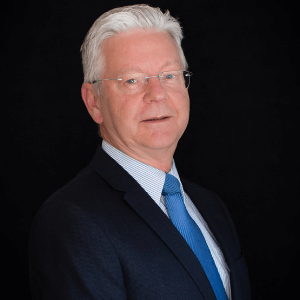 Over the years Bryan has served on various boards of community organisations and was a sessional lecturer in Business Law at Christian Heritage College for a number of years. Bryan’s interests include singing, camping, keeping fit and enjoying a good T-bone steak. 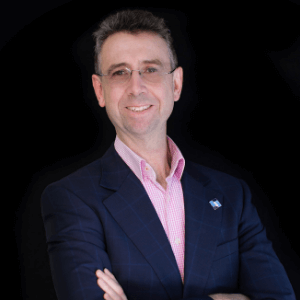 A solicitor of the Supreme Courts of both New South Wales and Queensland and of the High Court of Australia, David holds a Bachelor of Arts (in Industrial Relations) and a Bachelor of Laws from the University of New South Wales. He came to Mitchells with a commendably diverse background. After admission as solicitor in NSW, David first practiced exclusively in personal injuries with a Sydney law firm before moving to Legal Aid where he handled criminal defence matters. After returning to general legal practice for a time, David left the law to become an insurance investigator, initially in NSW then later in Queensland, before seizing the opportunity to purchase the company’s office here. Ten years later David sold the business to become a personal injuries solicitor again. Since 2005 he has been Mitchells’ general, estates and commercial litigation lawyer. He’ll handle anything except family law! When not at work, David enjoys a French Fougasse, a good cheese and the first espresso in the morning. He enjoys reading Dickens, cycling, playing his 12-string guitar, reading and cooking. 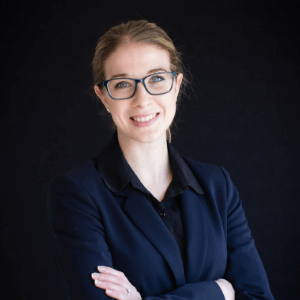 Kylee holds a Bachelor of Arts (in Modern Asian Studies) from Griffith University together with a Bachelor of Laws, Graduate Diploma in Legal Practice and a Master of Laws (all from QUT). Kate Muller joined Mitchells Solicitors in 2014. Kate holds a Bachelor of Laws and a Bachelor of Arts (History) as well as a Master of Laws with Honours, all from the University of Queensland. Kate has been practicing almost exclusively in succession law, with a bit of business law and family law, since her admission. She has just begun studying a Masters in Law in Wills and Estates. Most recently, Kate worked with the State Trustees in Melbourne, working exclusively in estate planning. 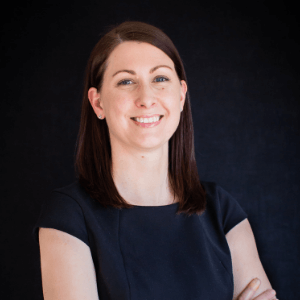 Kate works with Bryan in drawing up wills, dealing with related superannuation issues, minimizing the risk of estate litigation, minimising the taxation liability of wills’ beneficiaries and establishing discretionary trusts. Outside of the law, Kate is a busy mum of three boys. Naomi recently graduated with a Bachelor of Laws and Bachelor of Arts degrees at the University of Queensland. Her Arts majors are in Psychology and Media Studies. In 2018, she received her admission as a solicitor. After initially starting with our firm as a work experience student in 2013, and impressing us immensely, Naomi was offered and accepted the position of Law Clerk in 2014. She assists particularly in the area of deceased estate administration, while undertaking useful legal research and providing much-valued general legal assistance to all our solicitors. Naomi has recently completed her studies and has been recently admitted as a solicitor. Her Arts majors are in Psychology and Media Studies. During her time at university, Naomi has been involved in the University of Queensland Law Society and was Secretary for the Evangelical Students Society. She was also a choreographer and performer for the annual Law Revue. Outside of her university activities, Naomi volunteers as a dance teacher for Emanate Theatre, participates in the music and youth leadership teams of her local churches and is a trained leader for Scripture Union Queensland. She enjoys road trips, dancing, singing and long walks as long as they’re not on the beach.